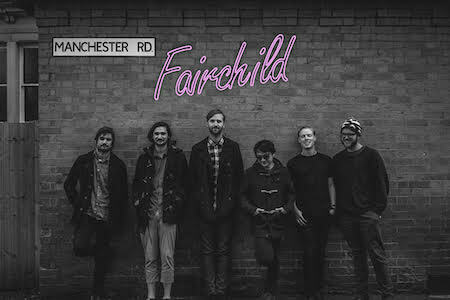 In February 2015, the six-piece moved from Gold Coast, Australia to Manchester, UK after spending the last two years touring through Japan, Singapore, Hong Kong, China and North America while releasing their "Burning Feet" & "Sadako" EPs. Their new EP "Breathless" is due out February 26th, 2016 via Canvas Sounds. The Manchester band (via Australia) has today announced a string of seven UK shows, all over the country from down South in Brighton to up in Scotland in the country's second city, Glasgow.